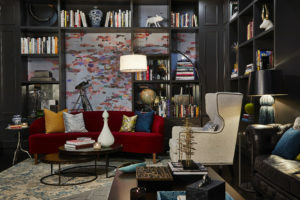 The Edwin, part of Marriott’s Autograph Collection, was inspired by Chattanooga, TN, the place it calls home. 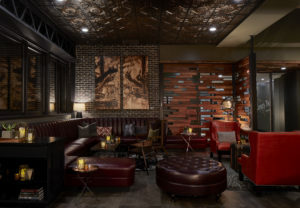 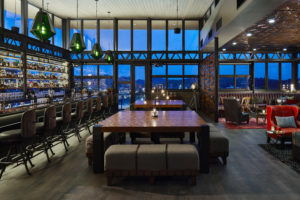 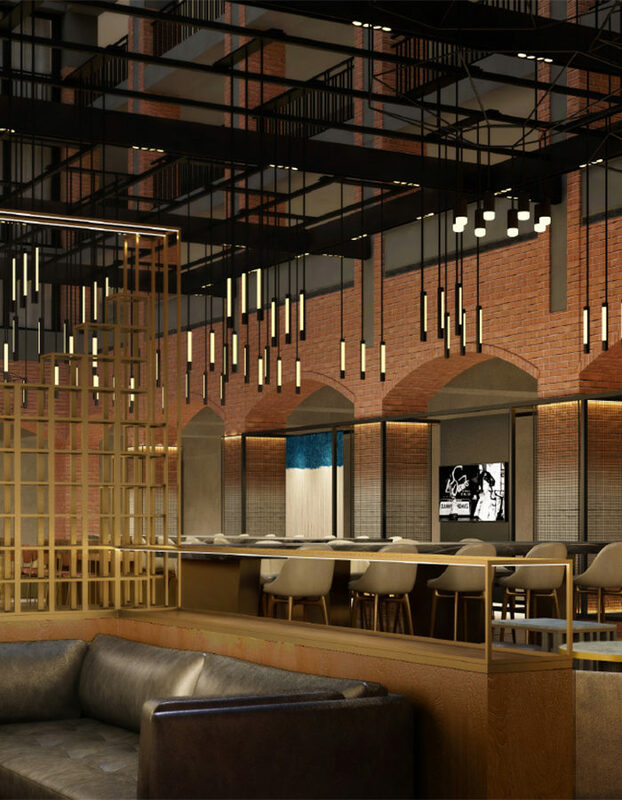 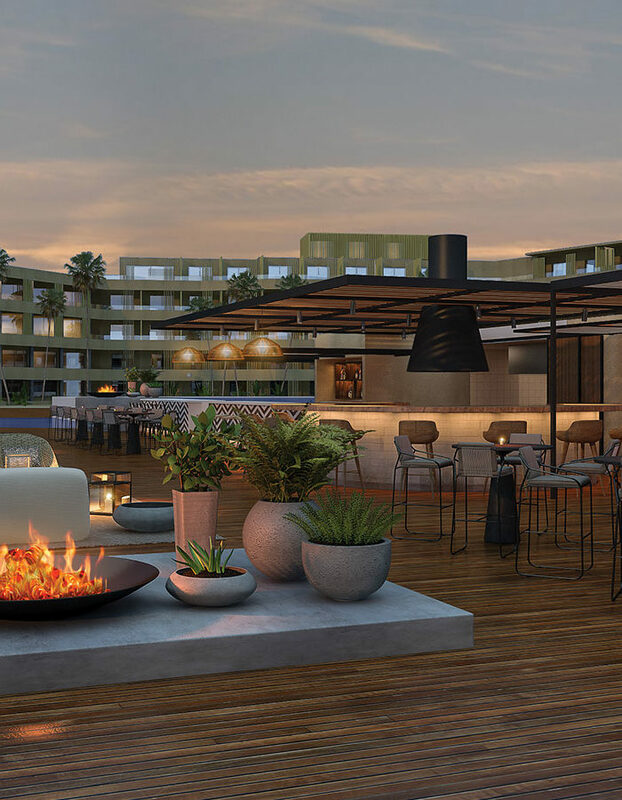 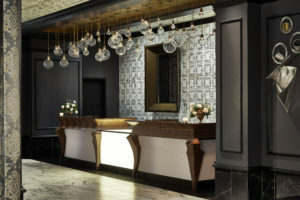 The latest offering from Vision Hospitality Group, The Edwin’s name is a nod to Edwin Thatcher, who, in the year 1890, led the development of the historic Walnut Street Bridge that connects Chattanooga’s downtown neighborhood to today’s North Shore. 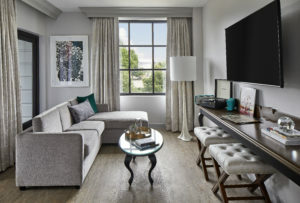 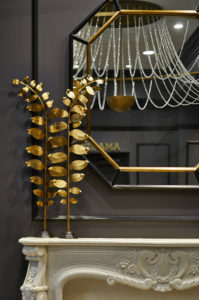 The 90 guestrooms and suites house, designed with Southern elegance and a modern palette, are “romantic, comfortable and elegant, [with] an array of deliberate contrasting details: both familiar and surprising,” Hubbard said. 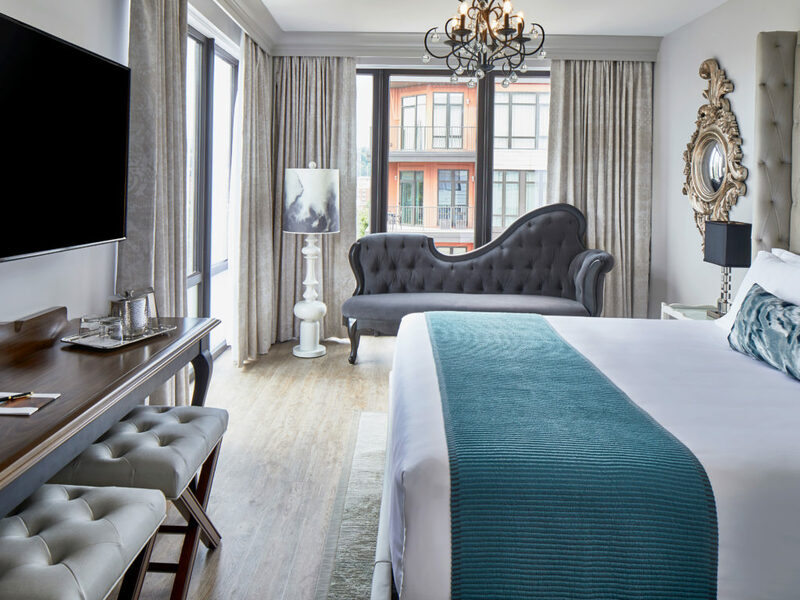 All guestrooms have Murmaid customized mattresses, locally sourced from Cleveland, TN, and Frette linens, in addition to Amazon Echo Dots. 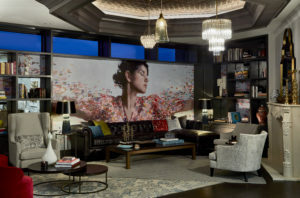 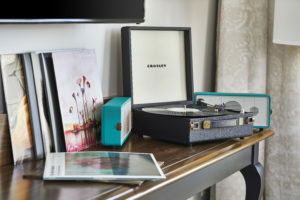 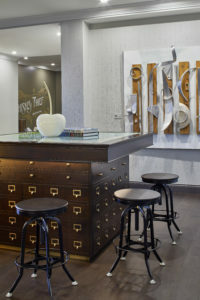 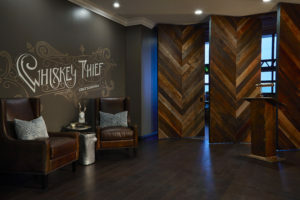 All suites also offer Crosley Record Players and guests are invited to borrow albums from the hotel’s listening library located on the fifth floor of the property. 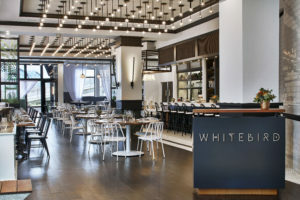 The property is home to multiple food & beverage outlets, including Whitebird and Whiskey Thief, led by Executive Chef Kevin Korman. 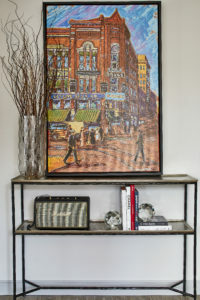 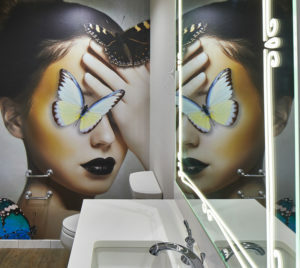 The property features art from both established and emerging artists all based in and around Chattanooga. 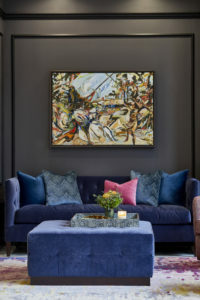 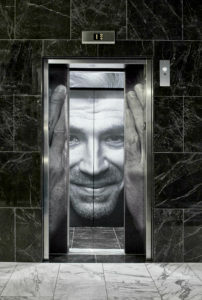 More than 75 pieces of artwork commissioned from 65 local artists are on exhibit throughout the hotel. 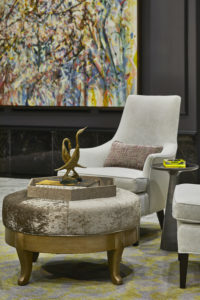 Pieces represent the diversity of the Tennessee River Valley, inspired by the deep history and current culture.